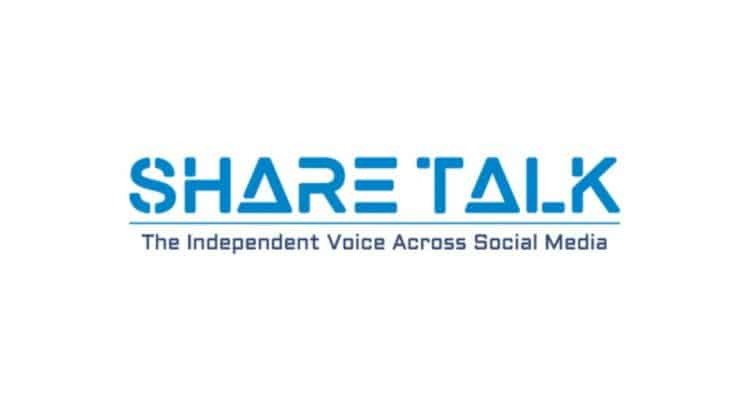 For those of you that follow us on Twitter you will note that it is with great sadness we announced that this week that one of the Share Talk team has passed away suddenly. 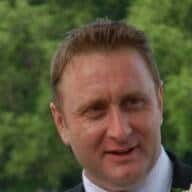 (Arliss) John Fry @Moneyweb1 was a popular, well know face to many in the markets, he was a knowledgeable man who was very popular with all who met him, he will be missed by us all. Our thoughts and prayers are with his wife and young family.